Many people enjoy gambling, whether it’s betting on a horse or playing poker on the Internet. Most people who gamble don’t have a problem, but some lose control of their gambling. 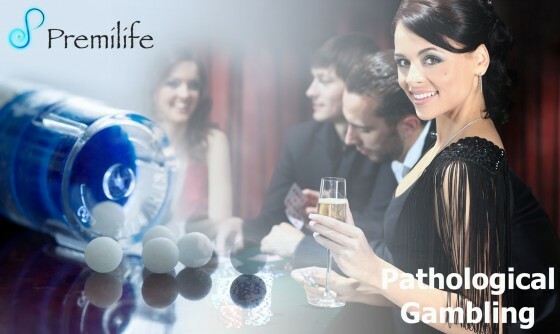 • Many people can control their compulsive gambling with medicines and therapy. Support groups can also help. This entry was posted in Psychiatric Disorders. Bookmark the permalink.